We hope that this Thanksgiving you will be celebrating with your family and close friends. 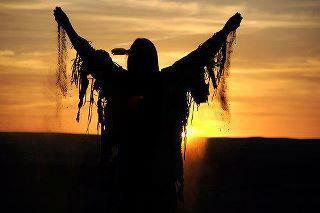 Thanksgiving is a traditional holiday for Native people. 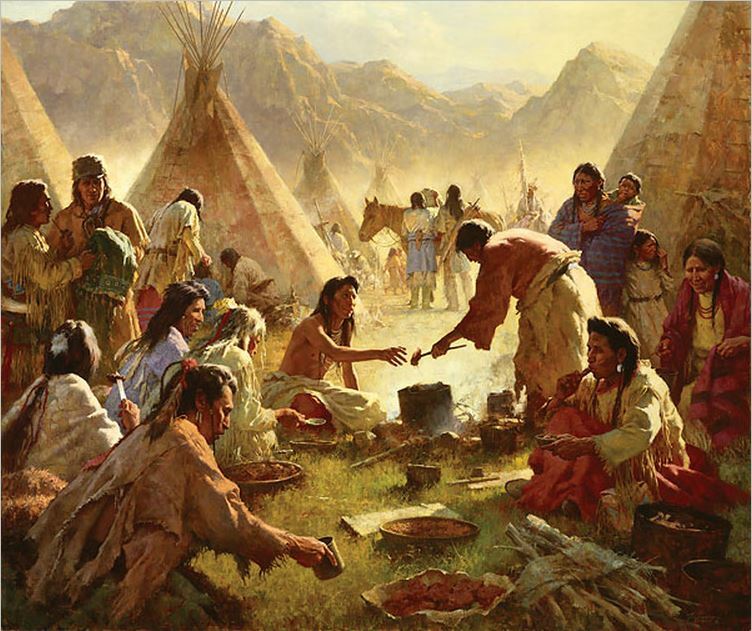 We think of the Plymouth colony as the first Thanksgiving, but we know historically that a time of thanking Father Creator for a bountiful harvest and for His creation were celebrated throughout the Americas. Thanking the Lord for all He has done in your life- family, friends, your home, your very life, your salvation. A special prayer for the Gospel to be effectively presented to Native Americans and that the Holy Spirit would reveal Christ’s love for them! This Thanksgiving, please pray about making a special gift to the discipleship training of Native Americans. Ongoing monthly support – Will you make a pledge of $100. per month? Just visit www.wfconline.org — at the top of the page click on “You can Help” – then, click on the “Donate” button at the bottom of the page and use our secure site to make your pledge via PayPal. This Thanksgiving, reclaim this special day and remember your many blessings by giving thanksgiving to our Lord.